Not too long after helping the LA Galaxy claim MLS Cup 2011, soccer star and fashion icon David Beckham is set to introduce his newest footwear and apparel collection with adidas Originals. Not too long after helping the LA Galaxy claim MLS Cup 2011, soccer star and fashion icon David Beckham is set to introduce his newest footwear and apparel collection with adidas Originals. Once again with the help of UNDFTD's James Bond, the collection continues to be a clean, familiar and well-tailored reflection of Beckham's personality and style. 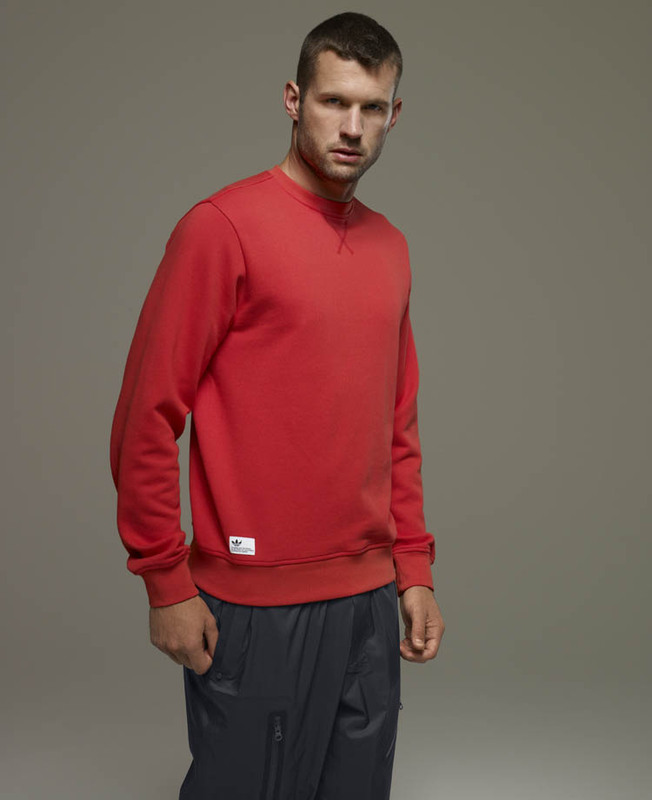 This time, the two have taken classic American collegiate sportswear into a new level with military influences. 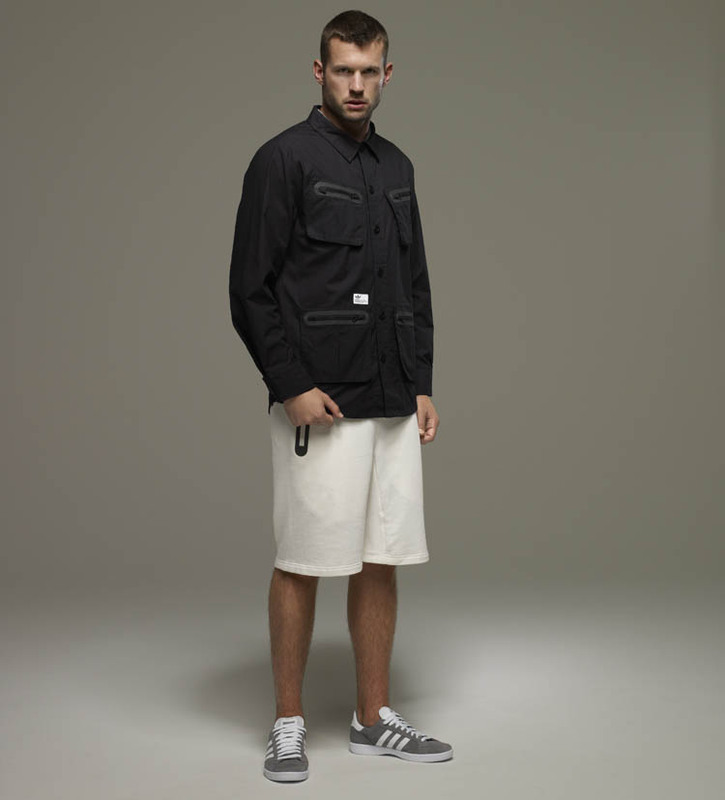 The Spring/Summer 2012 adidas Originals by David Beckham Collection will hit stores in February. Read on for a video and photo preview.